It's not obligatory for fun sports cars to be expensive. The process of hunting and buying a used performance sports car should not break your budget. Take Japanese sports cars for instance, they can offer great reliability, decent performance for the price and best of all they don't cost too much on to buy either. On the other hand luxury cars like Lexus, Acura and BMW can cost more when they are new but once they hit the used market their prices rapidly plummet down. This is usually the price point at which you are winning out of your purchase which we refer to as a "bargain". Unfortunately most sports cars require quite a lot more maintenance than regular family sedan or a small SUV. Chances are the family sedan will be in a lot better condition than your average sports car. You don't buy a compact SUV to trash it around in the dust, do you ? Fortunately for us, there are lots of cars that handle that with ease ( sub 2000 Mercedes cars and Volkswagen). Taking this into account while forming out our list of the cheapest thrills money can buy, we set our target budget just bellow the mid price point of what you could expect to pay for something that you'll transform into a project car. 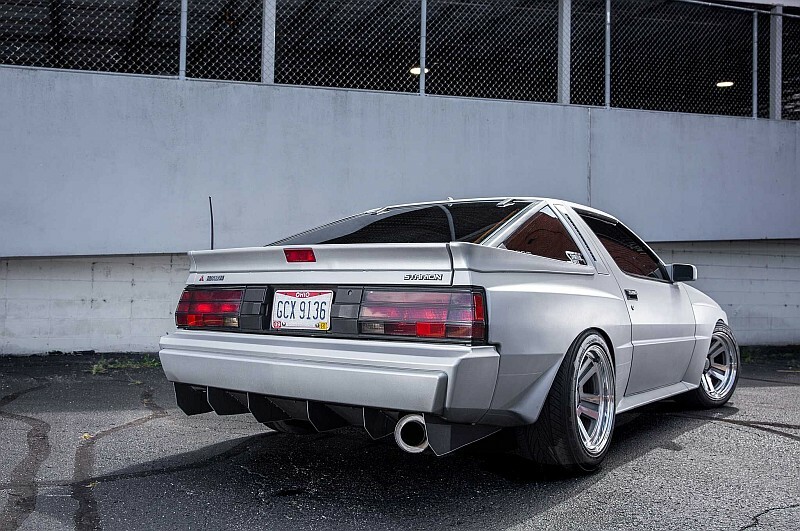 The Starion was the car that should have put Mitsubishi on the US map, although it didn’t go as well as planned. 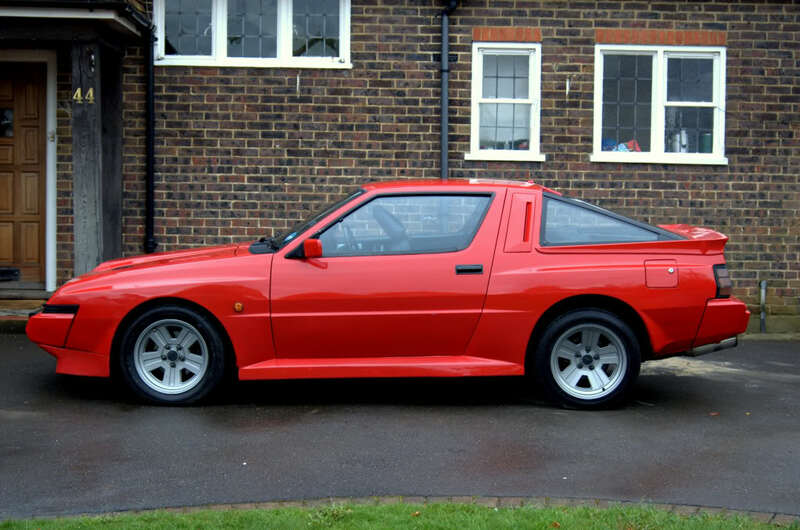 The low number of dealers and the low Mitsubishi Motors sales quantities made it clear that the Starion although it’s edgy styling wasn’t the sharpest tool in the shed. Instead the people fell in love with the Evo. This doesn’t make it a bad car though, the coupe was equipped with a very decent for its times 2.6 four cylinder engine with a HEMI head on top. The intercooling and turbocharging produced a healthy 155 hp. Be on the lookout for the car with the optional Sports Handling Package which was briefly offered from 1988 to 1989. The extras included an adjustable front and rear struts and one inch wider wheels. One of the best cars to proudly wear the logo Mitsubishi motors . Pros: Styling is second to none, fresh, different, unique. Solid and reliable, unknown by many, never lets you down. Cons: Engine was terrible... Single Cam inline four cylinder. Turbo intercooled 2.6 liter engine is not the best engine in the Mitsubishi line-up but they made it work as best they could.